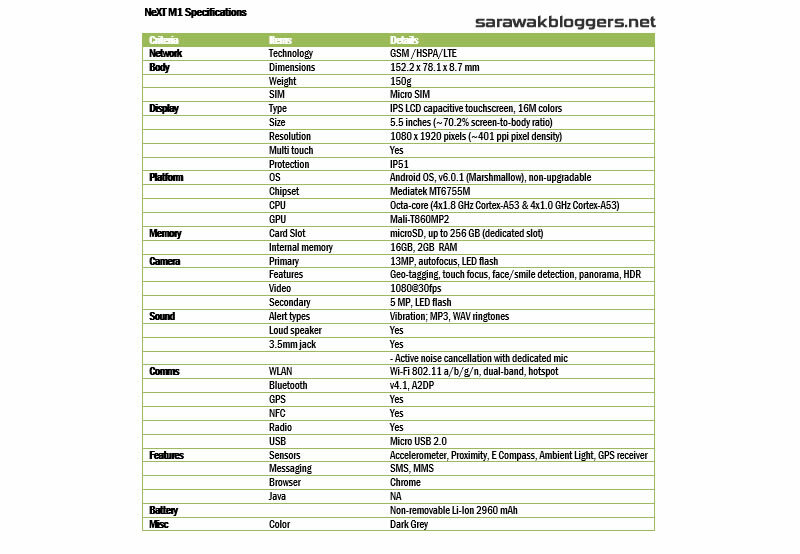 Maxis has decided to launch its very own 4G smartphone, known as the NeXT M1, which is a complete 4G smartphone. The smartphone which comes with a 6 month screen warranty, and a 24-month one-on-one replacement warranty, runs on a Mediatek processor and has 2GB RAM and 16GB storage. 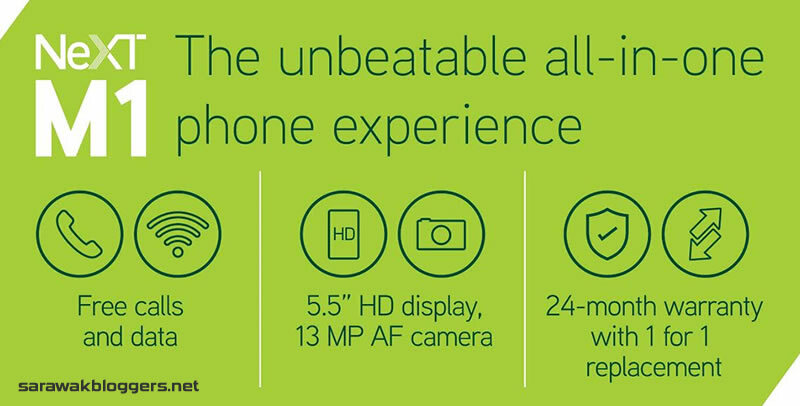 It is also packed with a 16MP rear camera. According to Maxis, the smartphone comes with the Postpaid Starter Plan, which is an all in one postpaid packages which includes free calls and data, up to 4GB. Dushyan Vaithiyanathan, Maxis’ Head of Consumer Business said that Maxis is known for bringing the best flagship phones with the best plans, and the NeXT M1 is Maxis, offering flagship phone benefits, at a mid-range price. Our first impression of the phone does make it favorable, especially since Maxis is offering it for free for those who are wiling to tie up themselves with their new RM78 per month Postpaid Starter Plan. 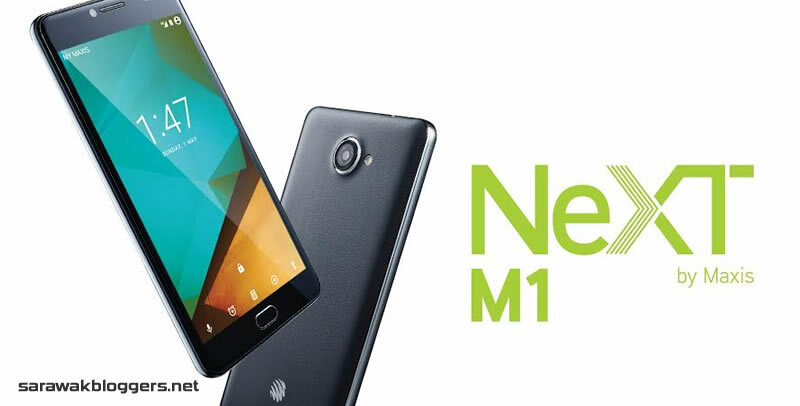 For those already on the MaxisOne plan, or other plans, you may need to sign up with a new line to get the NeXT M1. For more details, visit Maxis NeXT website.